The President of Bolivia, Evo Morales, does not include Brazil on the roll of countries that support his country unselfishly or that have undertaken some kind of cooperation with the Bolivians. In a press conference this Thursday, May 11, at the 4th Latin American-Caribbean-European Union Summit, in Vienna, Austria, Morales said that, although he has already spoken with President Lula about cooperation between the two countries, there has been nothing concrete from Brazil so far along these lines. In the interview, the Bolivian president recalled the episode of Brazil’s purchase of Acre from Bolivia at the beginning of the 20th century. "They traded Acre for a horse," Morales asserted. "In our government nothing like this will happen, because the struggle of the indigenous peoples has historically been the defense of territory and of natural resources." Morales went on to say that he tried to contact Lula before proclaiming the nationalization of Bolivian natural gas and petroleum reserves but was "barred" by the Brazilian president’s aides. In most oil producing countries, the oil belongs to the government ! Even in Brazil it is so ! So why is Bolivia doing something wrong when in fact they simply just do what the other have doing for already a long time ! And why is Lula and the Brazilian so surprised ? Morales said before the elections that the Bolivian energy will be nationalized. Lula even said then that he would prefer to have Morales elected. Morales is keeping his promises. Lula never kept his election promises ! short memories…. short memories…. 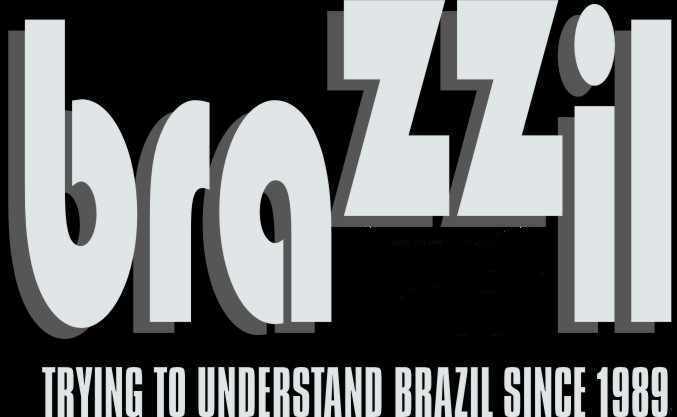 the brazilian…but on purpose ! The best thing that you can do when a nation steals your hard work from you is to take your machinery home. Wait and see how long it takes for the offending nation to concede their need for foreign investment, development, and technology. Standard Oil and Shell both learned the hard way. The best thing that Brazil can do in the face of such abject National Socialism (Nazi-ism) is to cement and cap our gas wells and destroy our equipment. We will never get it back and we have (at least) the satisfaction of knowing that the explotation of our hard work will not go to serve a growing military threat on our western border. Sr. Chavez and Morales have been working out this plan for several months now and their are plenty of Venezuelans who believe we are wasting the resources of the Amazon and will be quick to seize it based on our reaction to Bolivia’s overt act of war. We have a growing threat on our borders, the time to act is right now Sr. Presidente! not that far-fetched is it?